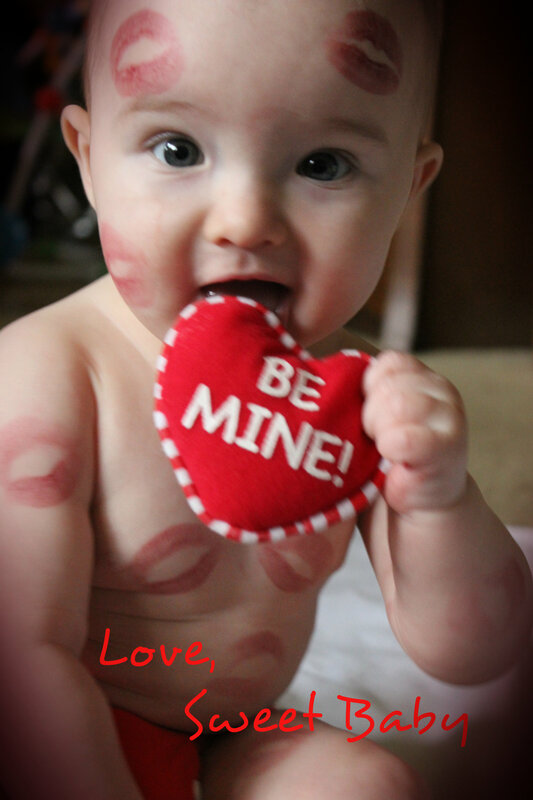 What a great Valentine greeting from sweet baby. Made our day! 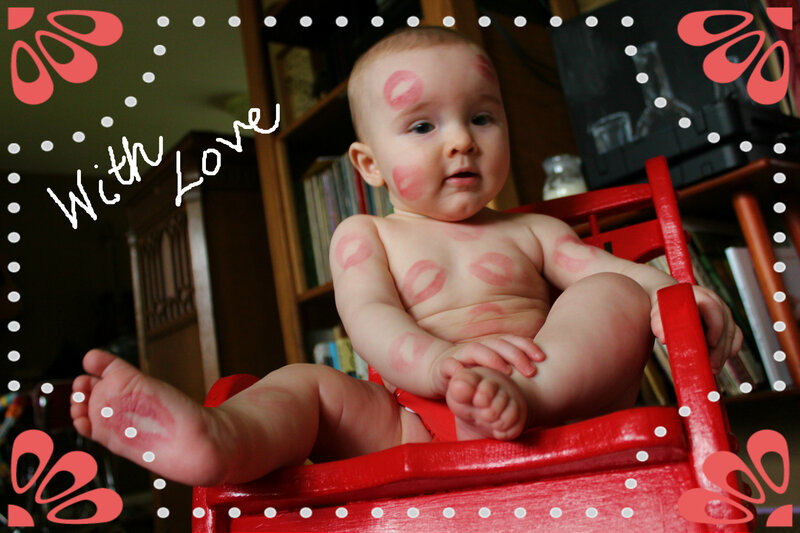 Oh I think that is the sweetest baby pic I have ever seen!